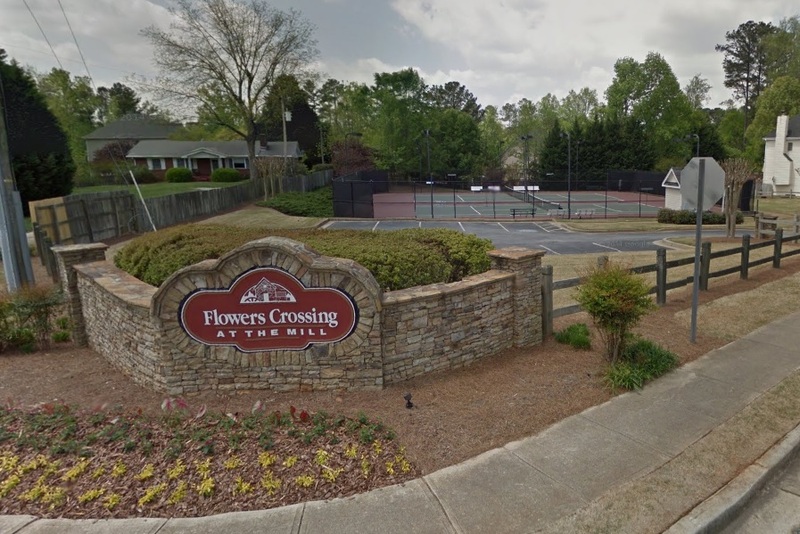 Flowers Crossing at The Mill is served by the Gwinnett County School System. Brookwood High, Alton C. Crews Middle, and Craig Elementary are the schools zoned for this neighborhood. The homes available for sale in Flowers Crossing at the Mill Subdivision are listed below.